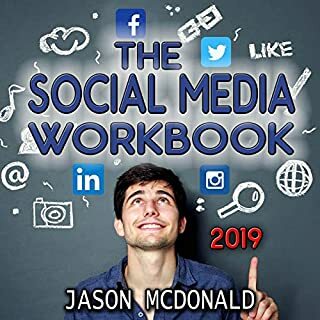 Discover how to create and maintain a successful social media strategy; up-to-date changes to Facebook, Instagram, Twitter, LinkedIn, and more; strategies to engage users on each platform; how to leverage data to become more effective than ever; and more. 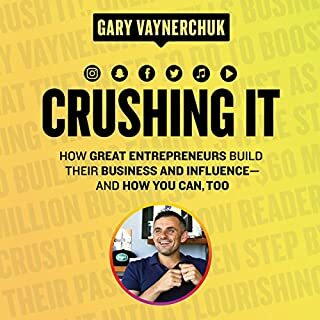 This is more than just a marketing book. 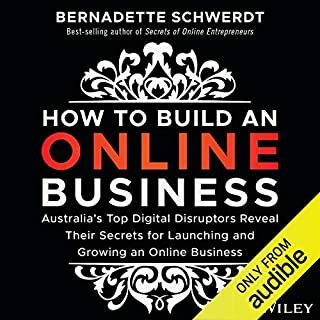 It provides insights into how to start, run and scale a business. I’ll be listening to it again! Very valuable for the marketing initiate. Great narration. Full of practical advice. Is a little repetitive but playing at 1.5x speed solves that. 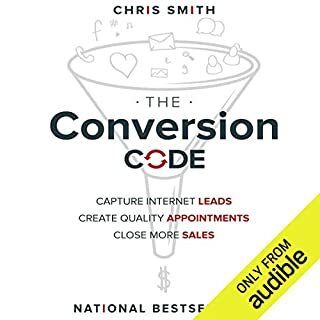 Highly recommended as a first book to read on business marketing. 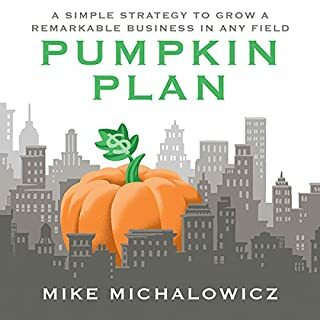 As a micro business owner this book was exactly what I needed. Allan;s ability to say in plain English what others seem to fluff about with was so refreshing. Succinct,deliberate,to the point, coupled with examples & stories that made complete sense. Thank you Allan Dib. 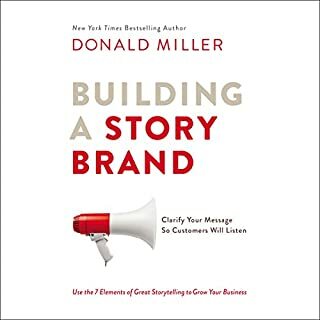 Every now and then a book on marketing comes along is so simple and yet so comprehensive that it is both compelling and valuable. This is such a book. 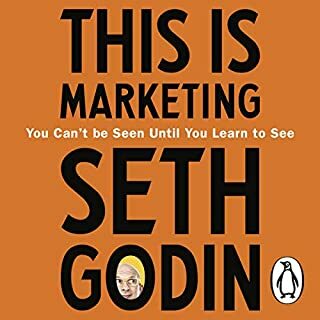 This is an incredible book on marketing. 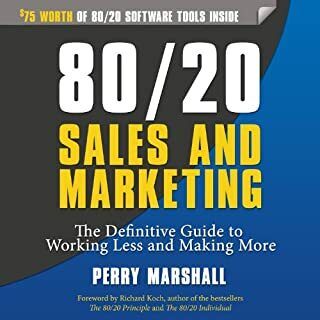 I’m going to recommend it to all my team members who are going to perform marketing tasks withhin the team. 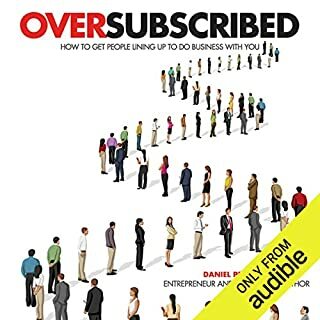 I can highly recommend it for anybody starting a business. "Let me be the one who told you something you already knew". For the life of me, I can't remember where I heard that line but every time someone drills straight down to what I already knew was wrong but was doing nothing about, it's the first thing that comes to mind. Running your own business can be tough... it can make you fight against your intuition and your instincts. I know some excellent business managers who have lost the plot when they owned their own companies. 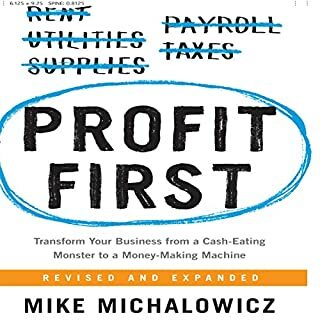 Once in a while, someone with a unique ability to hone in on the fundamentals of business principles taps you on the shoulder like a trusted friend and shares something worth listening to... even if its a blow to the ego. One of very few books that can be the only book on the shelf and be the cause of an incredible story of your own. Grateful to have found it. i chose the book after I had a look at the reviews. it's full of generic basic information. in short, it tells you that you need good marketing to be successful but never gives a detailed practical solution. it's also written to sell the services on a website. it was certainly waste of money. 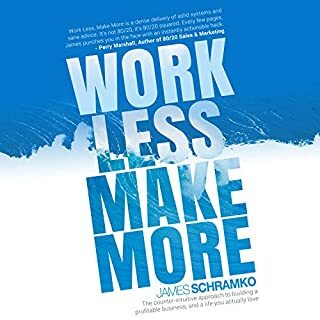 Ive been active in the world of startups for 10+ years and this book surprised me with its down to earth non bs reasoning and super actionable steps! And its just a pleasure to hear how Joel Richards reads it - a high quality past time! loved it, implemented it and now getting benefits from it. 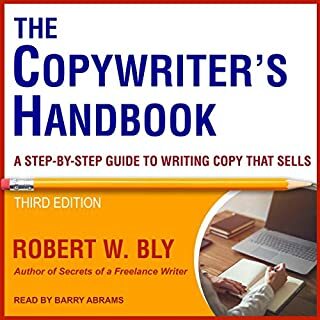 If you only have one page of marketing, let it be from guidance of this book. 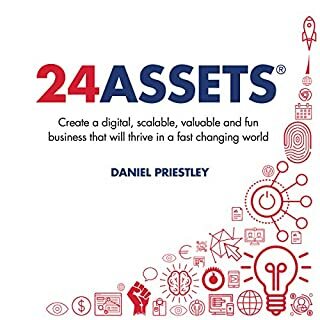 The book is a very useful resource for any small business or start up and gives good all round advice. I would certainly recommend it for a listen. 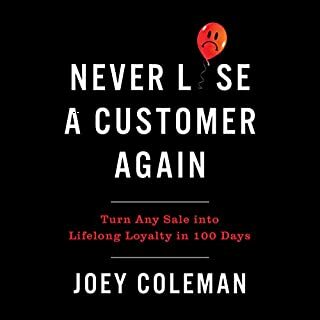 I found most of the content in the first half of the book with the second half being filled with anecdotes and examples of how not to run a business. 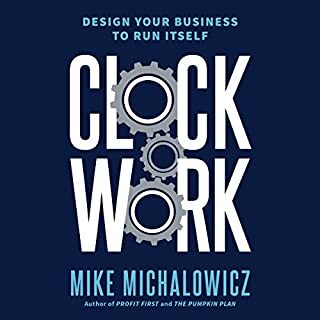 good concept, details, referencing and examples of how to apply it. 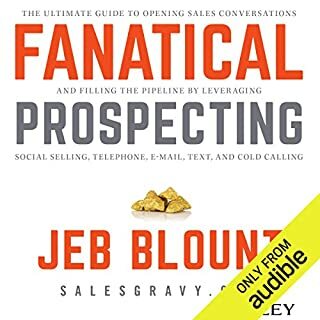 I am getting ready to apply and re-engage this audio book. 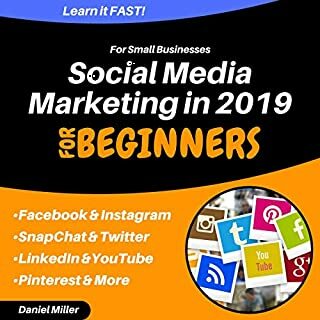 It's get a little tiring after a while but there are a few strategies that u can definitely put in place for your business right away. Exceptional, To the point ... Gold. Gold ! on every page, with great examples to hammer home the point. My Marketing manager will be reading this too. 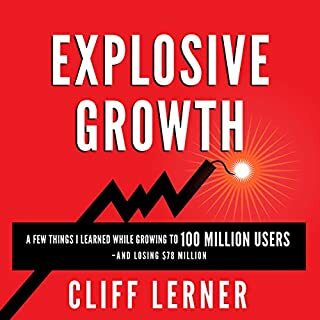 Fantastic book, full of ideas and methods to implement them. 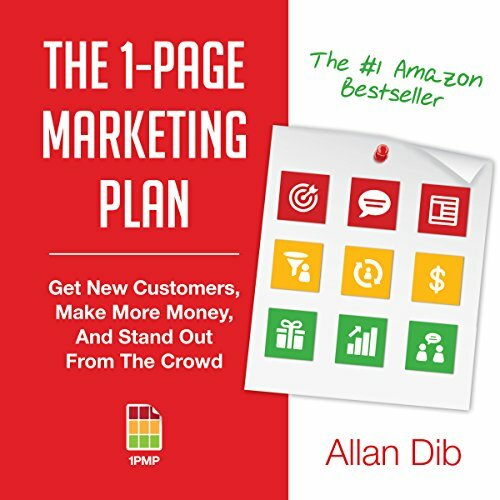 The one page marketing plan is genius in its simplicity and logic. Excellent ..a must buy .. The best on the market .